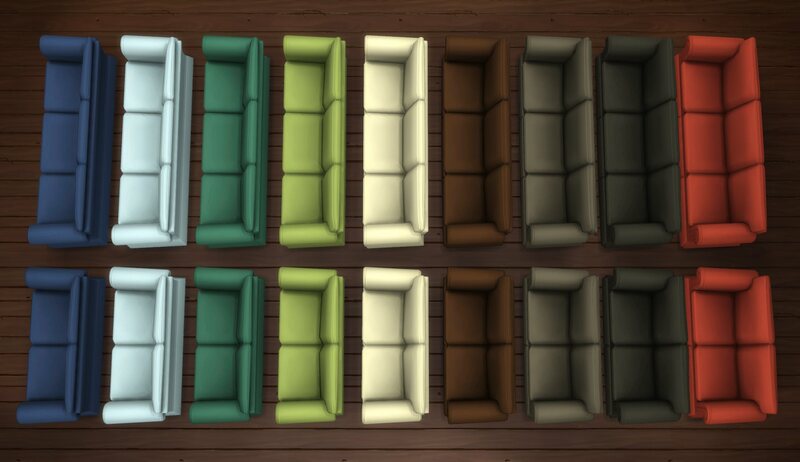 Nine recolours for the Maxis “Hipster Hugger” sofa and the matching “Hipster Loveseat” I uploaded here. 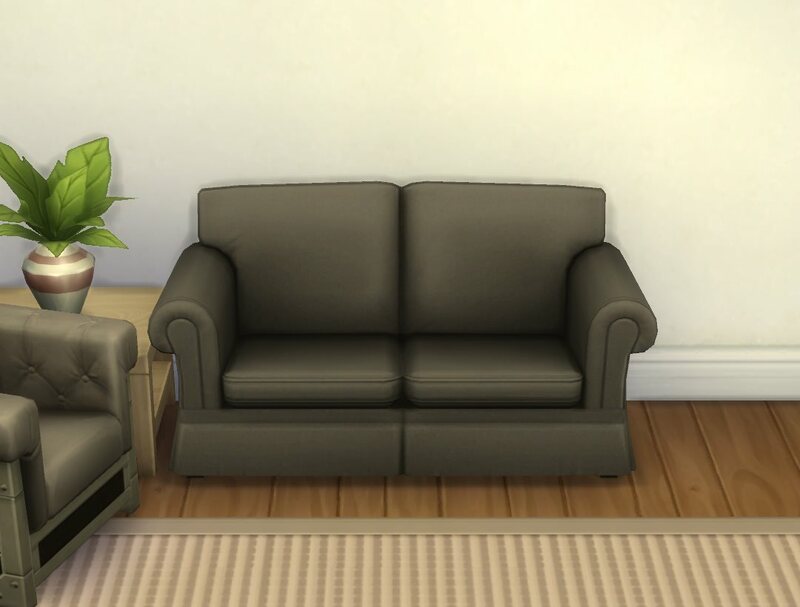 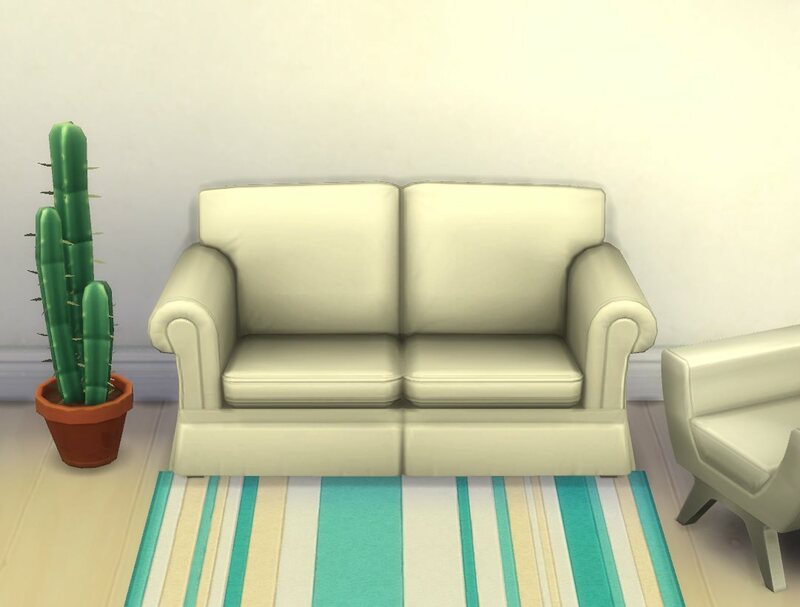 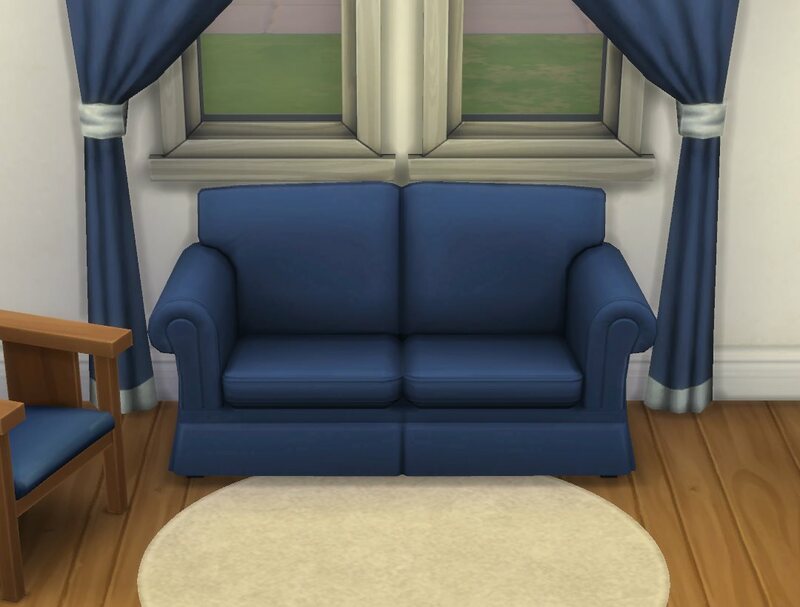 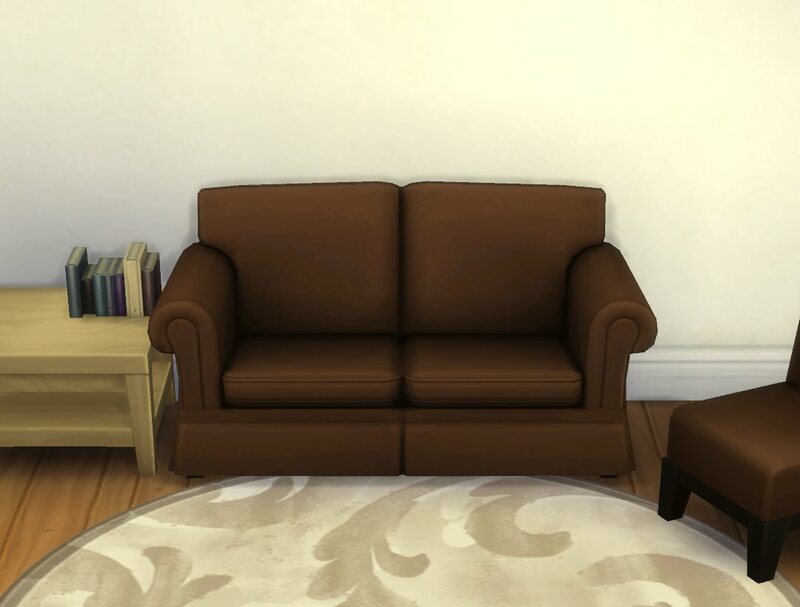 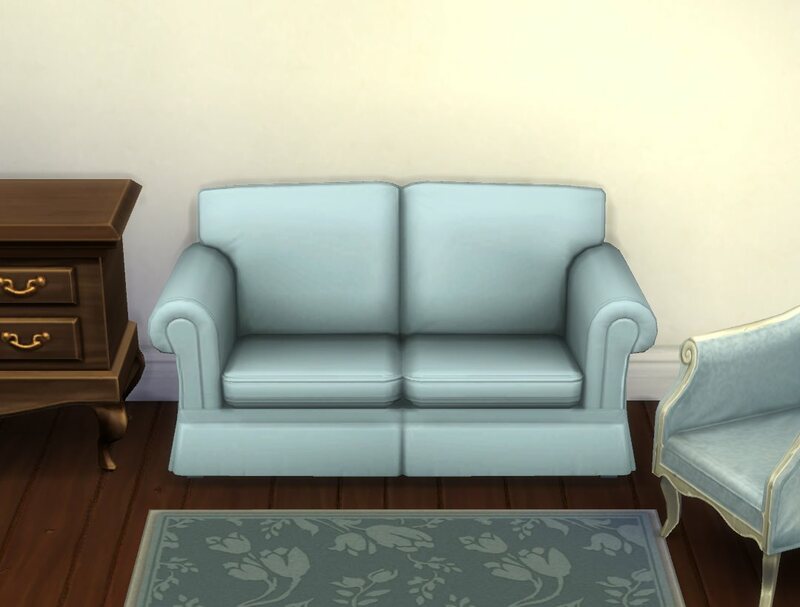 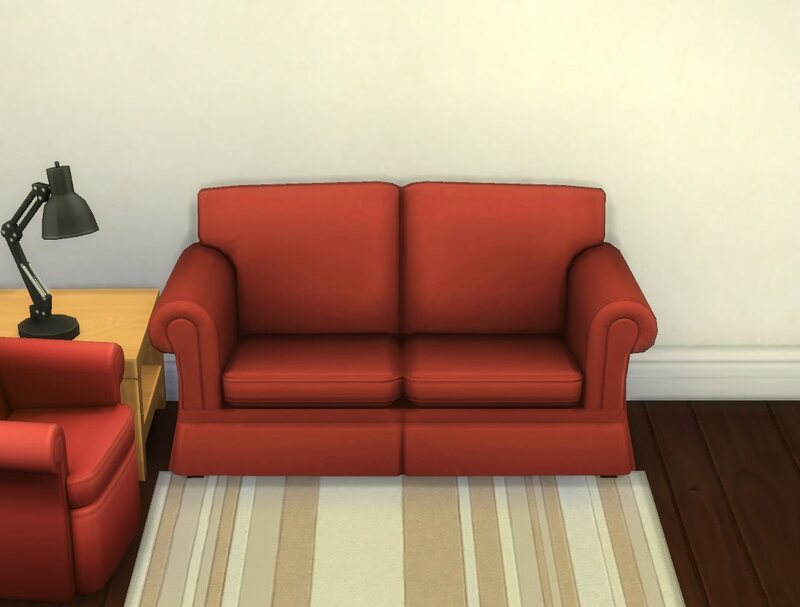 Loveseat and sofa are using the same textures, hence why there is only one package for both. 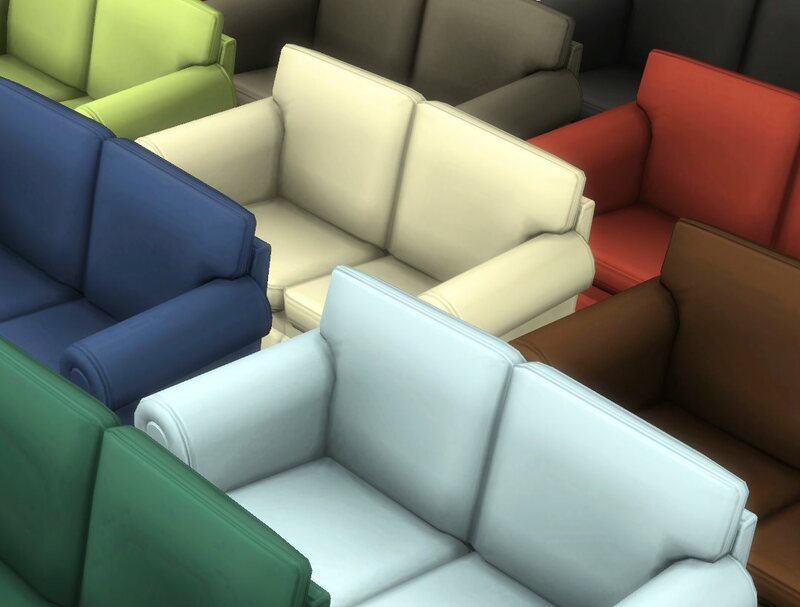 For the loveseat you need to have the actual object, there is no duplicate mesh included. 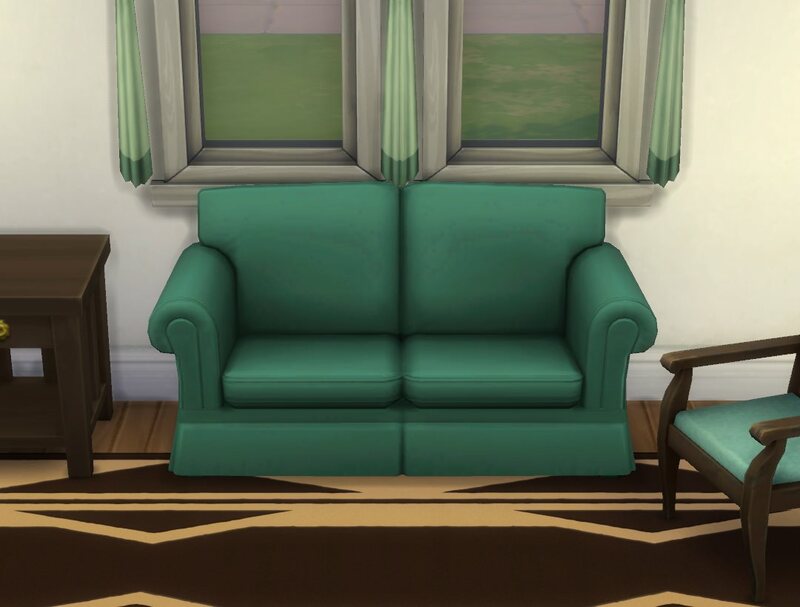 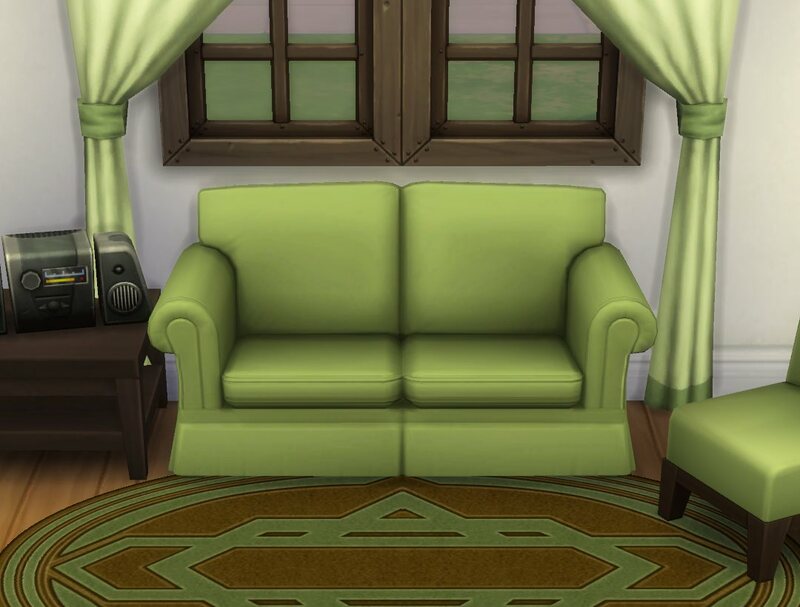 Most of the recolours are more or less matching other Maxis stuff and/or my own (like the curtain overrides from here for example) ‒ it’s not always 100%, since the various Maxis green living chairs for example don’t have the exact same colour, but close enough for my taste. 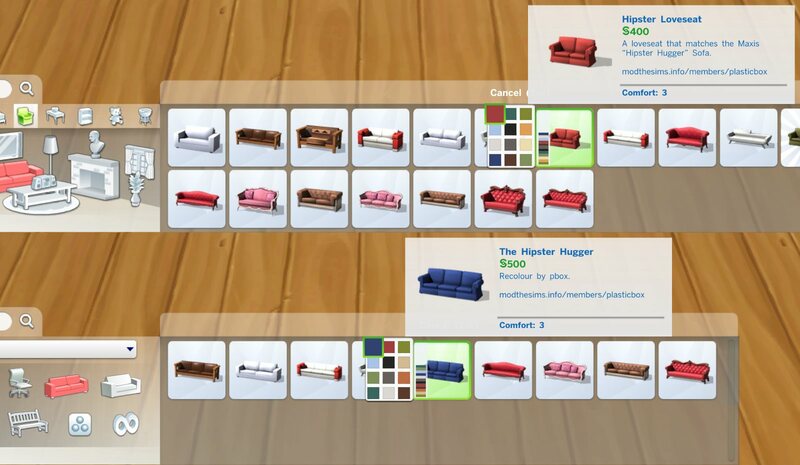 They all sort in the same thumbnail with the respective object.